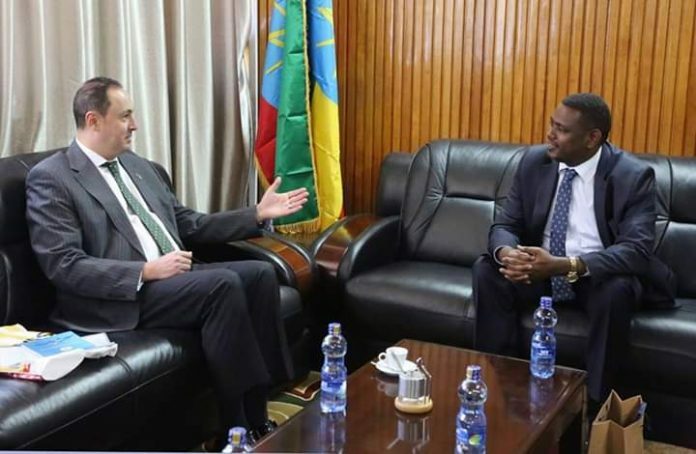 Horndiplomat-The Bidding farewell to Turkish Ambassador to Ethiopia, Ambassador Fatih Ulusoy later today (November 19), State Minister of Foreign Affairs, Ambassador Dr. Markos Takle underscored that Turkey is Ethiopia’s key economic partner. 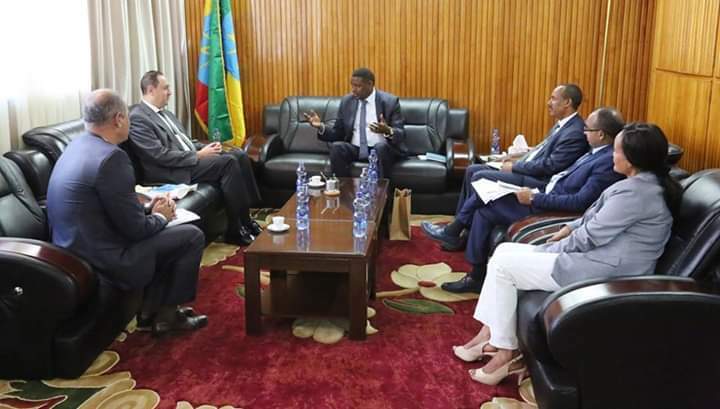 Noting that Ethiopia and Turkey have enjoyed strong trade and investment relations, Dr. Markos said the two countries would work more closely to further strengthen the bilateral trade and investment ties. In this regard, the State Minister thanked Ambassador Fatih Ulusoy for his efforts dedicated at strengthening the bilateral cooperation during his tenure. Next articleISRAEL AND SOMALILAND – LONG-LOST BROTHERS?